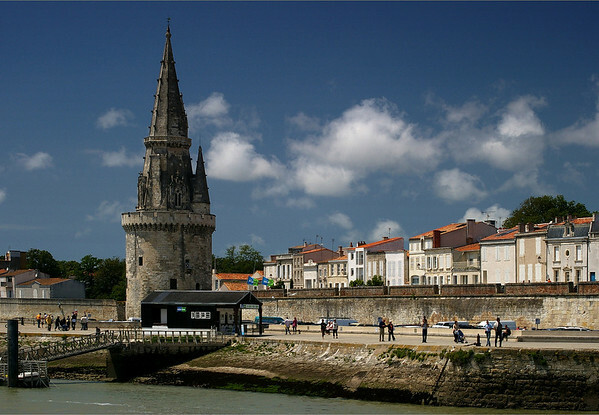 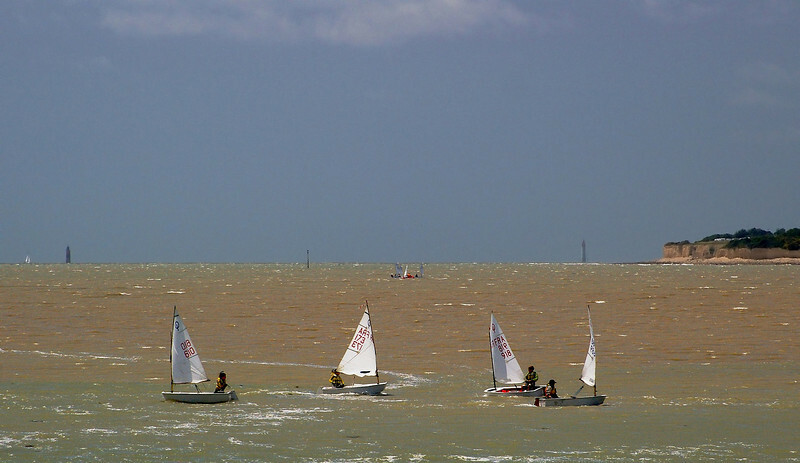 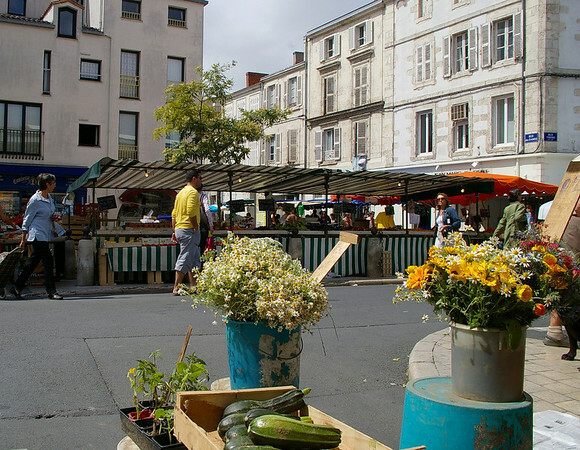 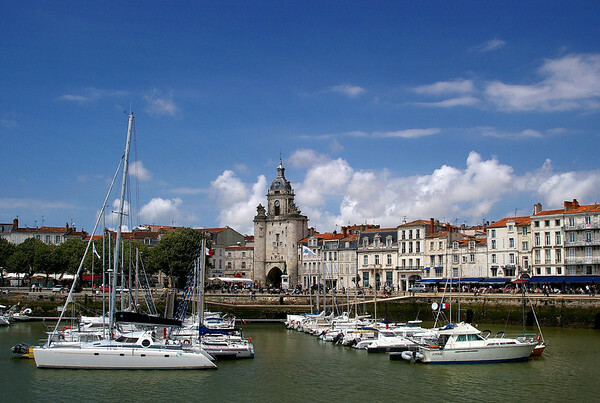 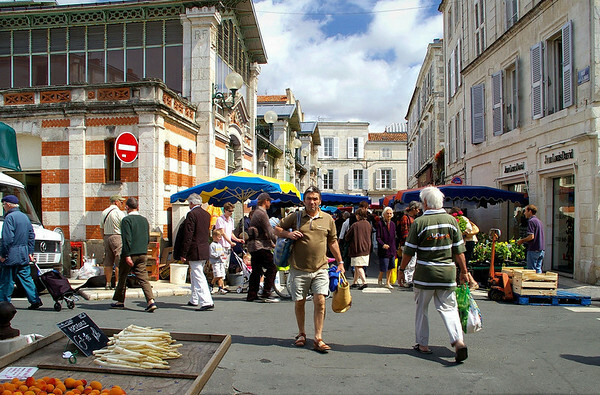 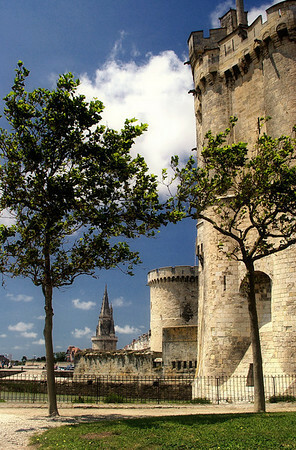 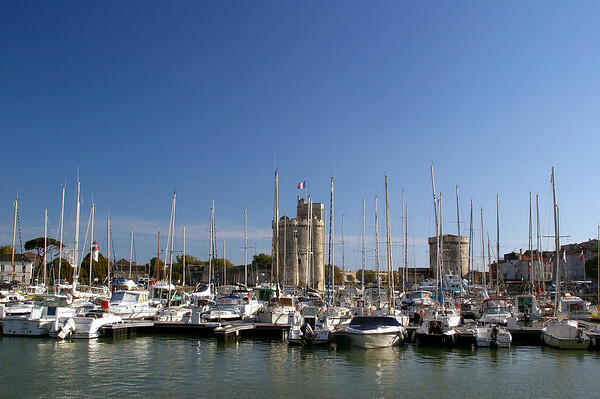 La Rochelle is a small city of about 80,000 in the region of Poitou-Charentes, on the Bay of Biscay. 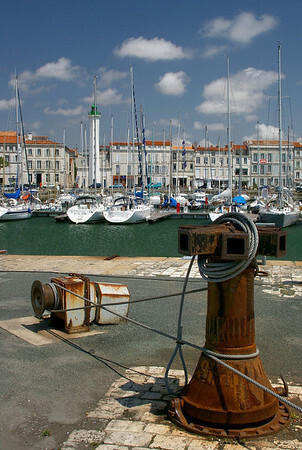 It's old quarter and very picturesque harbour area, with its famous 'three towers' is largely unspoilt despite attracting vast numbers of tourists from within France and internationally. 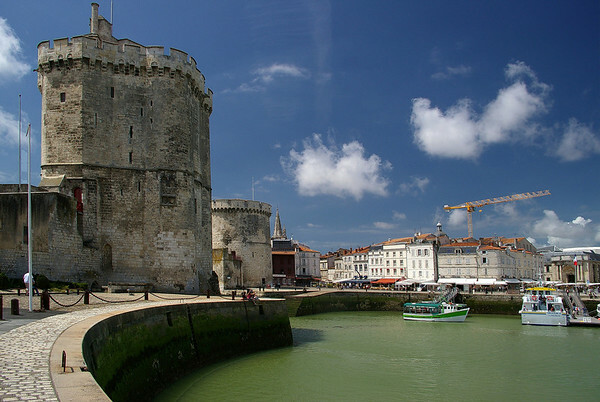 It's joined to the small island - Île de Ré - by an impressive road bridge opened in 1988. 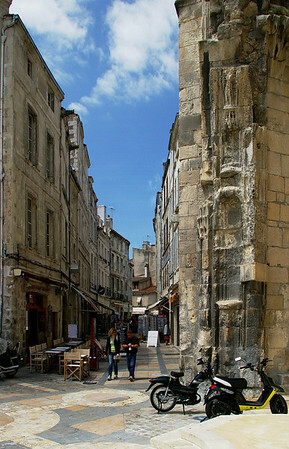 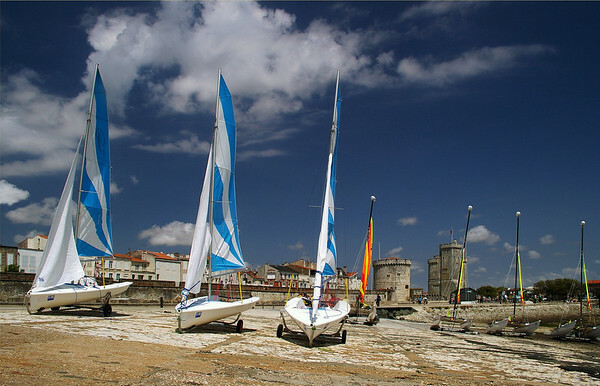 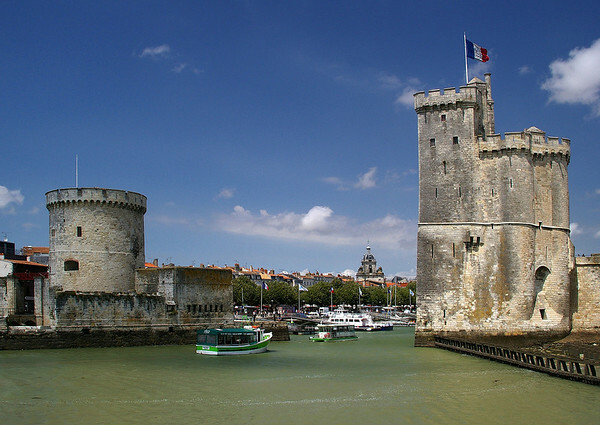 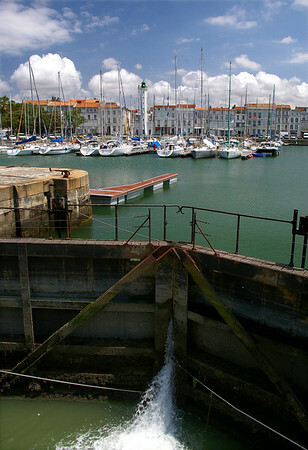 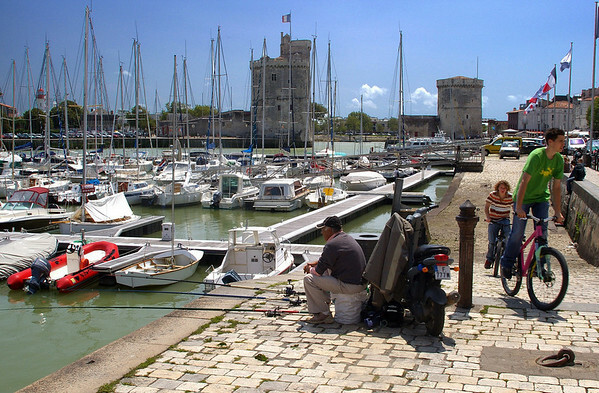 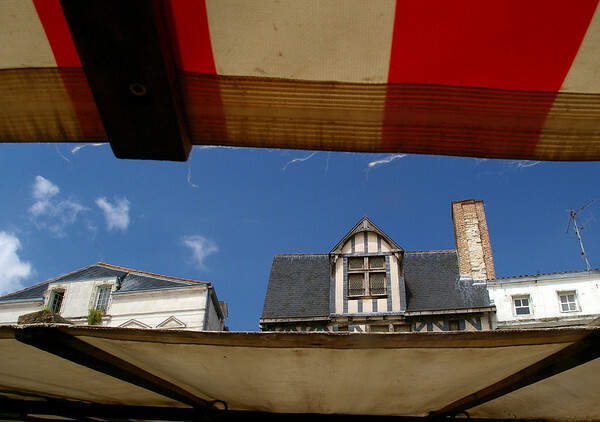 Like La Rochelle, it is incredibly picturesque and charming, and has several delightful small ports like La Flotte.